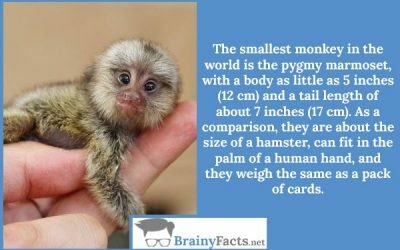 Things you never knew about monkeys | Did you know ?! 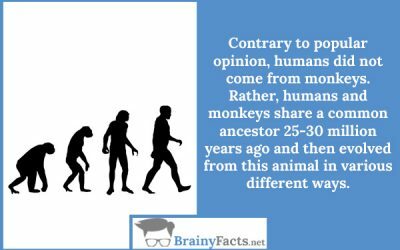 Contrary to popular opinion, humans did not come from monkeys. 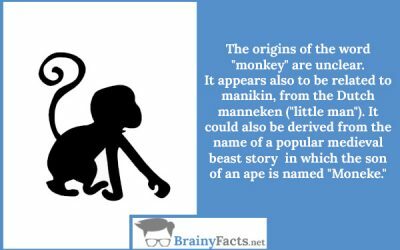 Rather, humans and monkeys share a common ancestor 25-30 million years ago and then evolved from this animal in various different ways. To attract a female partner, male capuchin monkeys will urinate in their hands and then rub it thoroughly into their fur. 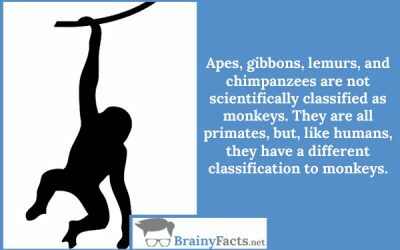 Apes, gibbons, lemurs, and chimpanzees are not scientifically classified as monkeys. 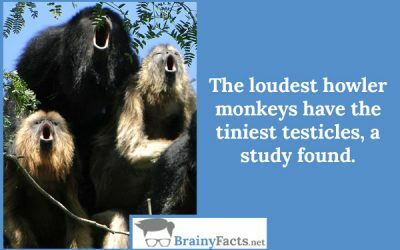 They are all primates, but, like humans, they have a different classification to monkeys.